Presented by CXHAIRS and Crystal City. This is a beginner race. If you have experience racing bikes, do the intermediate race. Some racing experience. Better suited for mid-level and improving racers. Open to all women/junior women racers. 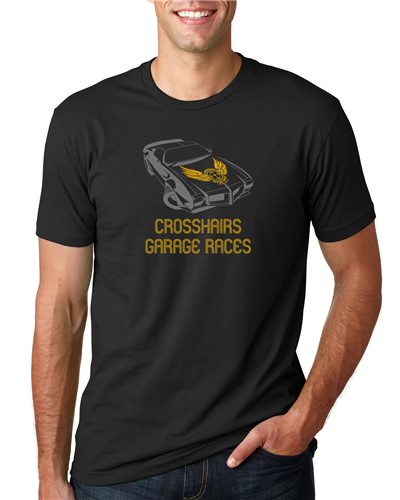 Best for participants who have racing experience. This is going to include varied levels of experience and will be fast at the front. Relay Race with three person teams. Only one person needs to sign up. You will declare your contractor, fed or some other unrelated allegiance at number pick up. As long as it's not motorized, ride what ya brung. Just make sure you have a helmet. Race #2 Make Up Date: Saturday, April 6, 2019. 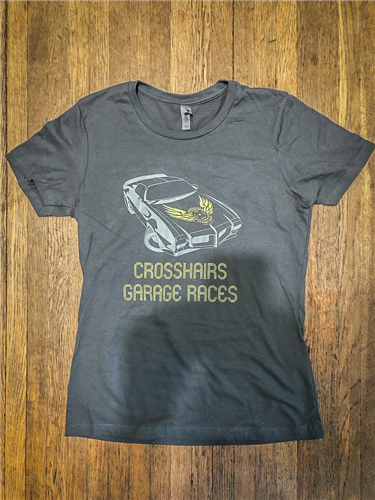 Official CGR muscle car tee with our classic firebird logo. 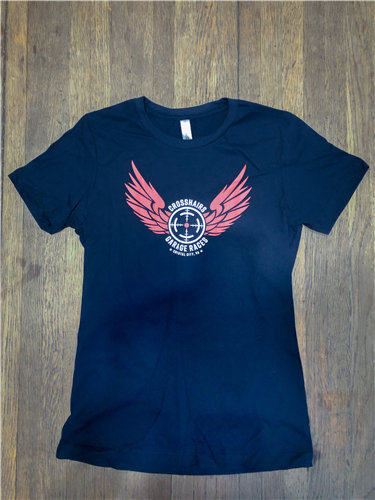 Our classic CGR winged logo shirt. 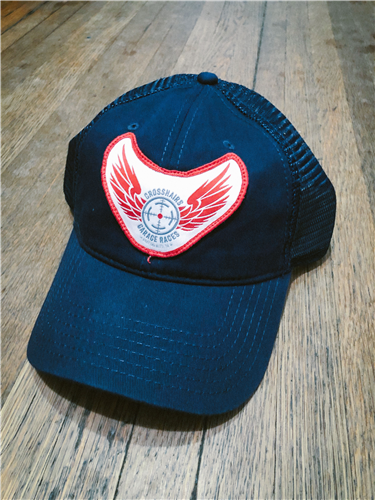 low profile mesh back, snap back, CGR trucker cap in blue.